Dark Regions Press is now taking pre-orders for Glimpses: The Best Short Stories of Rick Hautala! 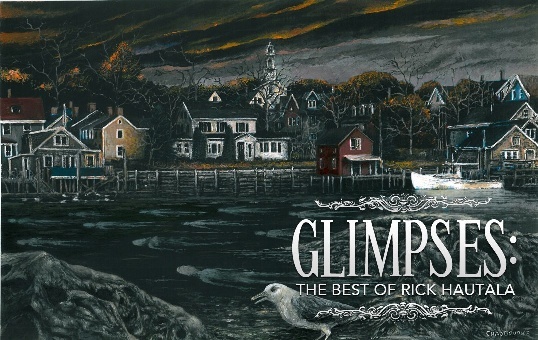 Featuring cover and interior artwork by Glenn Chadbourne, the collection includes eight never-before-printed stories in a signed and numbered limited hardcover edition. Click here for full details and ordering links! 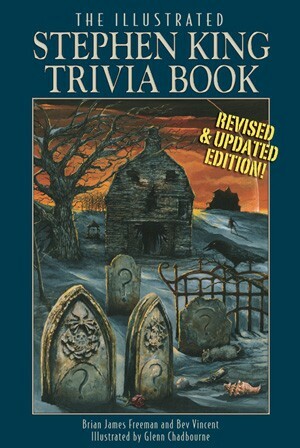 Two more books now available for pre-ordering from Cemetery Dance also feature artwork by Glenn. 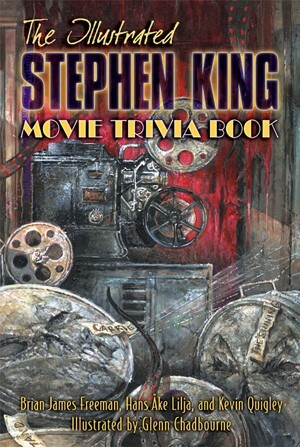 The Illustrated Stephen King Movie Trivia Book and The Illustrated Stephen King Trivia Book: Revised and Updated together feature over 110 illustrations by Glenn Chadbourne, in addition to the cover art shown below. Click on the titles or the images for links to the Cemetery Dance site.